In addition to the exceptional dental care that you’ll find for your entire family at Smiles by Hanna, there is also outstanding customer service that goes above and beyond what you expect. That’s why we accept a variety of payment options including many dental insurance plans. Whether your insurance has Dr. Mansoor as an in-network or out-of-network provider, we are happy to offer your family the dental service they need. 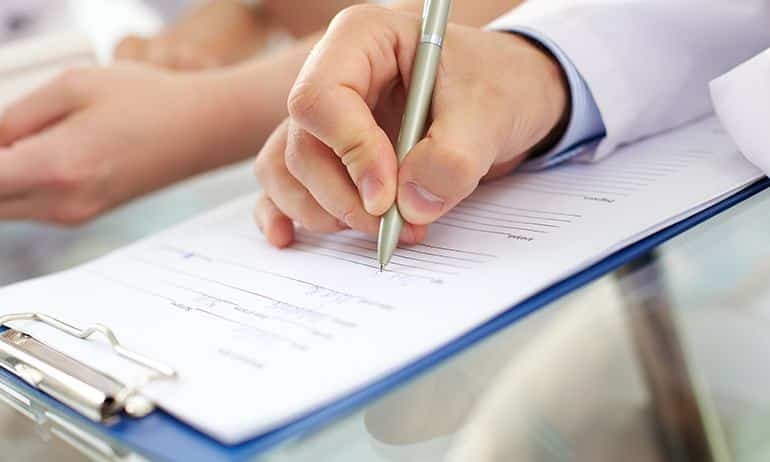 If Dr. Mansoor is in-network with your insurance, then she is contracted with your health insurance company to provide care to plan members at pre-negotiated rates. Conversely, if Dr. Mansoor is out-of-network, then she does not have a contract for predetermined rates with your insurance plan. If your insurance plan is not listed here, please call our office to inquire whether or not we accept your coverage. Other than Medicaid Access and Cigna HMO, we are pleased to accept most dental insurance plans. Even if Dr. Mansoor is not an in network provider under your insurance plan, you are still welcome in our practice. As long as your insurance is a PPO plan, we are happy to take out of network insurance. Please call our front office manager for detailed information. Dental insurance is actually designed to encourage beneficiaries to have regular visits with the dentist, because benefits expire at the end of a calendar year. And benefits that are not used are lost. Therefore, if you have dental insurance, schedule an appointment today with Smiles by Hanna at their office in Gilbert. Call (480) 279-3700.